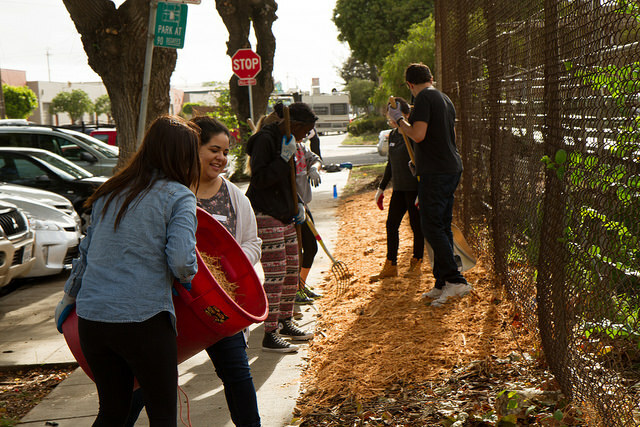 As a volunteer of our Neighborhood Revitalization program, you can make public parks in the Bayview more safe, accessible, and welcoming for all. You will also have a great opportunity to work with like-minded Harvard Club community members! Volunteer tasks can include weeding, pruning overgrowth, raking leaves, applying mulch, planting, and general park maintenance. Make a real impact on Bayview's parks and make them safer, too.